Today’s fluid business environment calls for an e-commerce ecosystem that is dynamic and can handle changes in content and structure frequently to cater to changing customer tastes and preferences. A .NET framework brings in unmatched flexibility and resilience and helps in developing scalable, robust and cost-effective technology platform for e-commerce ventures. From the online storefront, CMS and the shopping cart to the payment gateway, shipping, customer support and marketing, the .NET framework shows powerful potential in building and running an all-encompassing, successful online store. 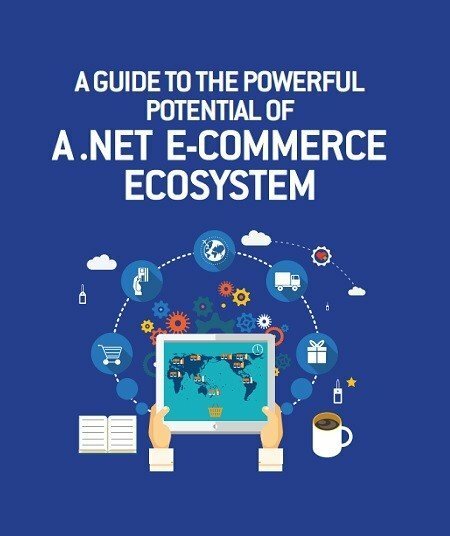 This whitepaper focuses on many such capabilities of a .NET e-commerce ecosystem. Download your copy now!